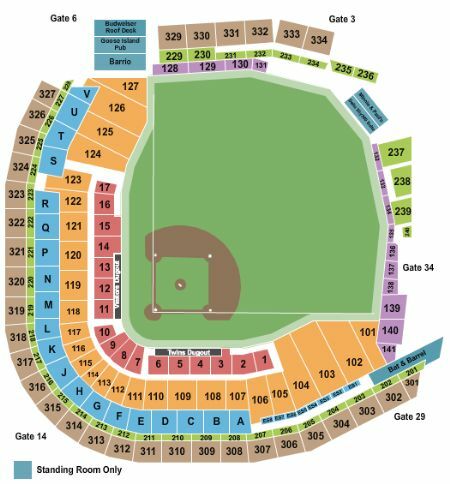 Minnesota Twins vs. Kansas City Royals Tickets - 6/15/2019 - Target Field in Minneapolis at Stub.com! ADA accessible wheelchair accessible seating. One member of your party must be disabled to use these tickets. Chairs are provided for non-wheelchair customers.